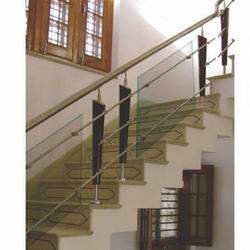 We are Manufacturer, of a wide range of Steel Railing. 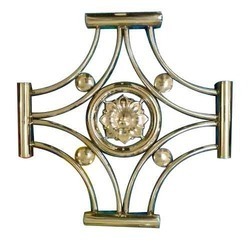 Our offered products are volumed in terms of style looks. Our vendors use cutting-edge technology in manufacturing this product. The offered product is praised by our clients for its long life and corrosion resistance. - Price: Approx 400 Rs to 4000 Rs.